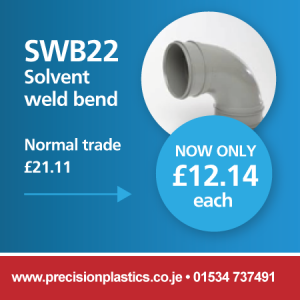 Our Christmas Special offer is only £2.49 each!!!! PP offer price is only £15.19 each!!! 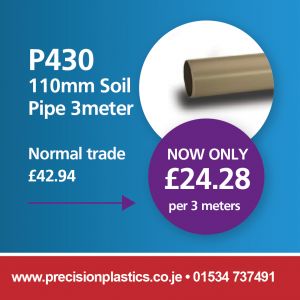 PP offer price is only £19.24 each!!! PP offer price is only £25.24 each!!! PP offer price is only £29.12 each!!! 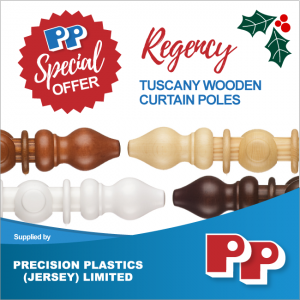 PP offer price is only £19.01 each!!! PP offer price is only £27.27 each!!! PP offer price is only £36.67 each!!! 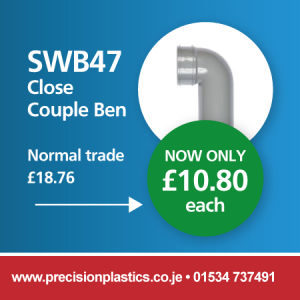 PP offer price is only £42.54 each!!! PLUS…. 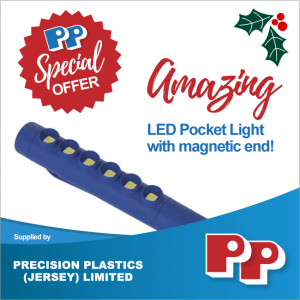 SPEND OVER £50 AND GET A FREE LED POCKET LIGHT!!! 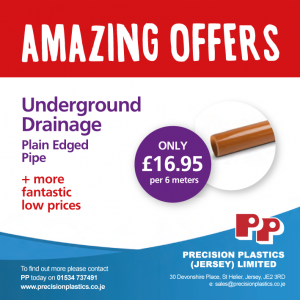 6 meter lengths of 4in/110mm plain ended Underground Drainage pipe is only 16.95 a length, we also have fantastic low prices on all our Drainage fittings, call in and see us for more Information. 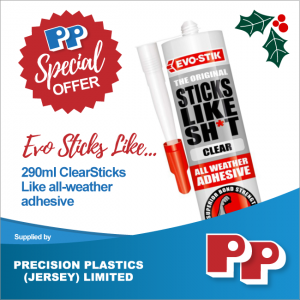 All-weather adhesive, even sticks to wet surfaces. Normally retails at £6.15. 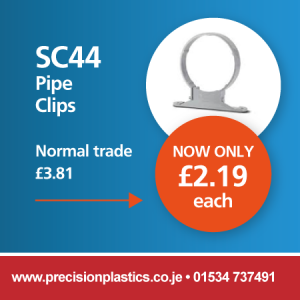 Our SPECIAL CHRISTMAS OFFER price is only £4.50 per tube!!! 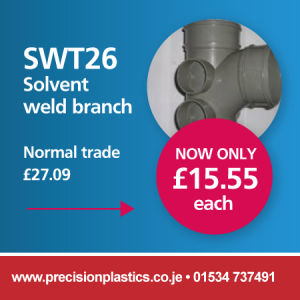 Our SPECIAL CHRISTMAS OFFER price is only £4.95 per tube!! !